As far as I can determine, there are between 6 -10 different hanging bridges in Costa Rica. The most popular of those are located in Arenal & Monteverde. 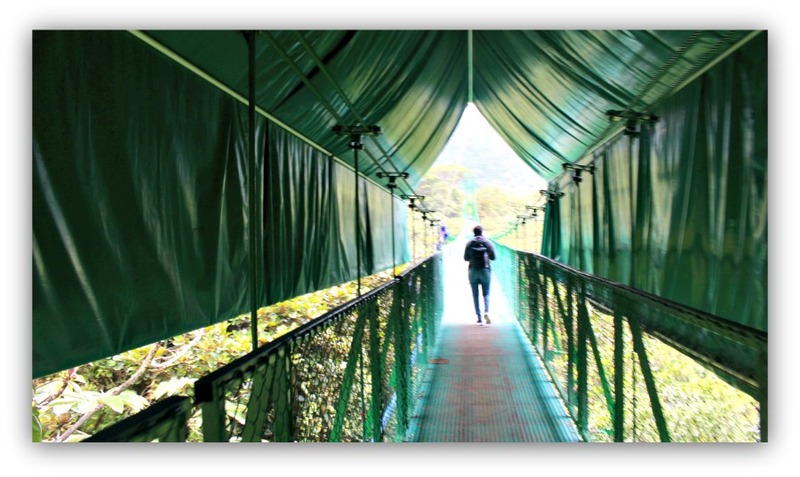 On Friday we took our visitors to explore the bridges in Monteverde. Monteverde is about 2 1/2 hours from Grecia (1 1/2 from SJO airport). You can make the trip by bus, although the 4 of us hired a driver. 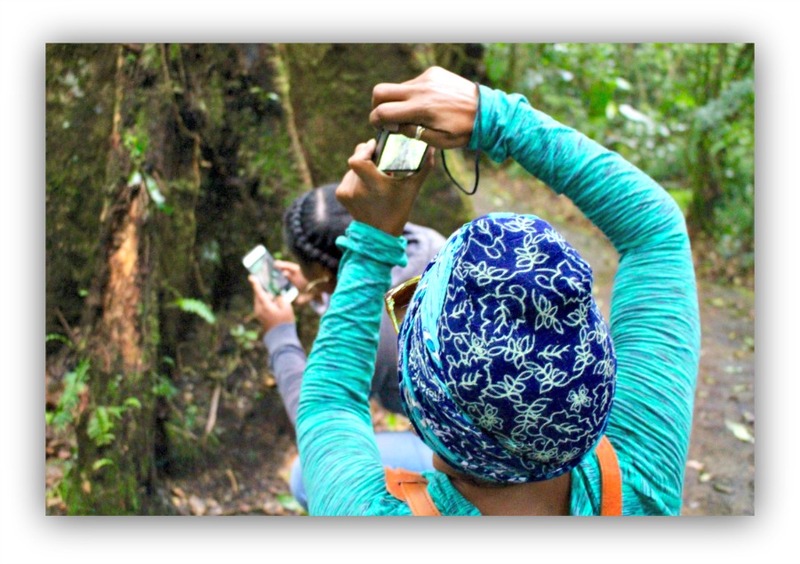 The Tree Top walkway is the ideal cloud forest experience if you want to explore the beauty of the canopy at your own pace and appreciate the incredible array of vegetation and exotic bird life that the region has to offer. 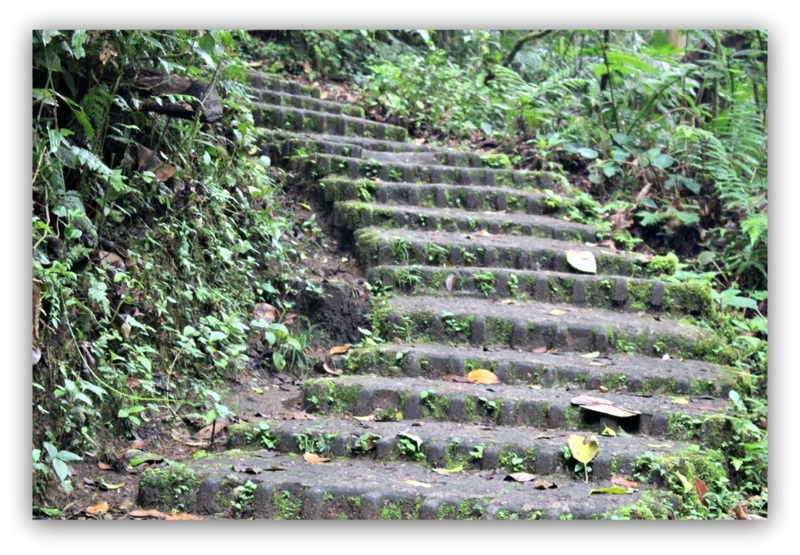 Selvatura Park offers a host of guided tours as well as zip-lining. The walkway consists of 8 suspension bridges connected by trails covering 1.9 miles. The bridges vary from 150ft to 515ft in length and are suspended at heights ranging from 36ft to 180ft. 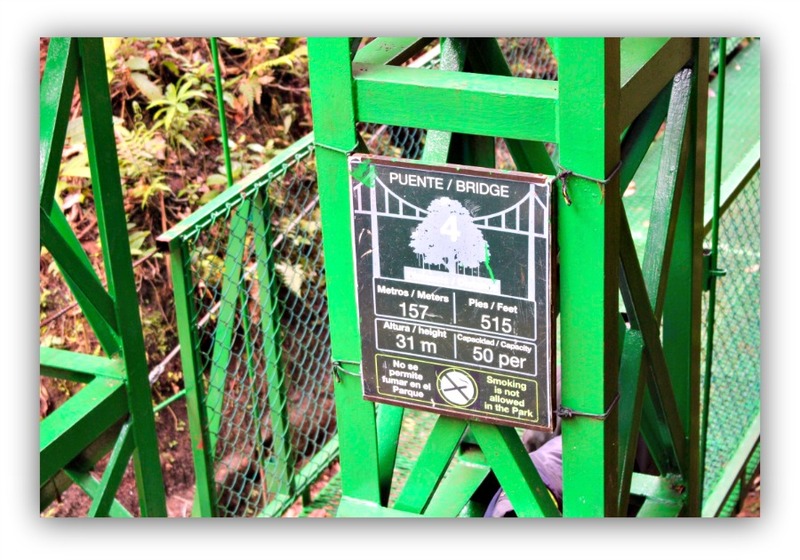 At almost 5ft wide, the bridge system is the widest and sturdiest in Costa Rica. 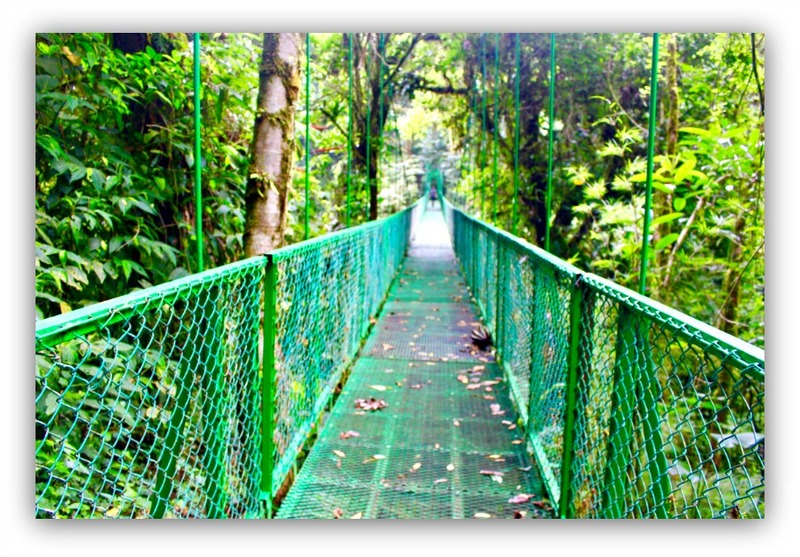 It is a well-thought-out combination of suspension bridges and walking trails through the Monteverde rainforest. 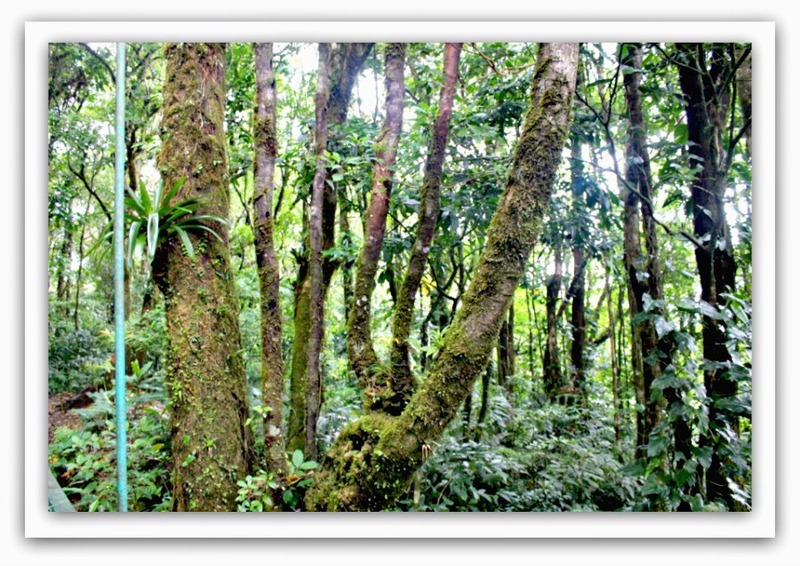 Monteverde’s rare ecosystem is internationally famous as one of the most extensive cloud forests in Central America. Until recently, little was known about life in the tops of tropical forests, as it was nearly impossible to get that high up. Early explorers used ropes and pulleys or ladders carved into tree trunks to make their way up. Today, biologists explore the forest canopy using towers, suspension bridges and construction cranes. Biologists now know that about 90 percent of all organisms in a rainforest are found in the canopy. The sun that barely reaches the forest floor strikes treetops with full force, fueling the photosynthesis that eventually results in leaves, fruit and seeds. Since there's a bounty of good food way up there, animals abound in the canopy as well. Many plants in Monteverde’s cloud forests are specially adapted to absorb moisture directly from the ever-present mist. Epiphytes (plants that live on trees in order to reach the sunlight) are plentiful in these forests, adding to the water-gathering ability of the trees. However, the epiphytes are not parasites—they feed off water, dust and nutrients that accumulate around their own roots. 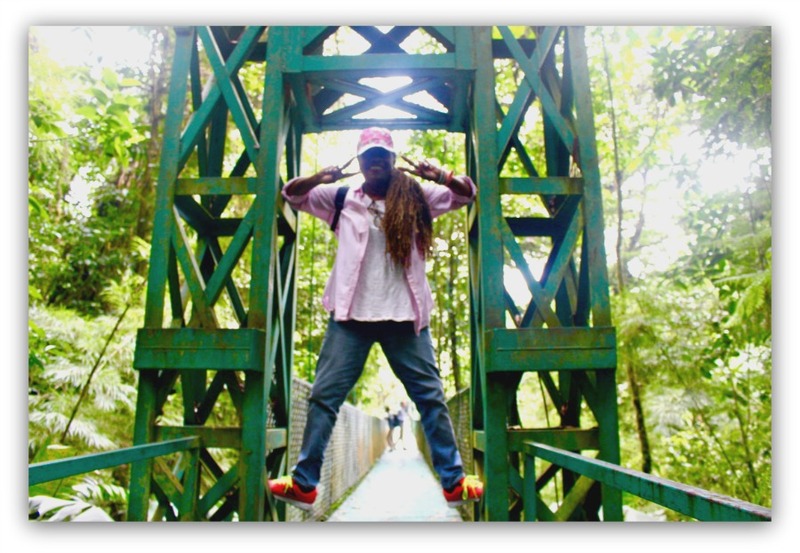 Below is a video of our beautiful day in the magnificent tree tops! Excursion to Monteverde, Costa Rica from Devon on Vimeo.